Enhance your look and turn heads with our premium virgin hair Long Ombre wig. This long curly ombre wig features elegant long curls with mixed ombre coloring and darker roots for standout style. The long ombre wig ensures a realistic hairline and allows for versatile styling, while the premium 100% Brazilian virgin hair offers a naturally soft and luxurious look and feel. 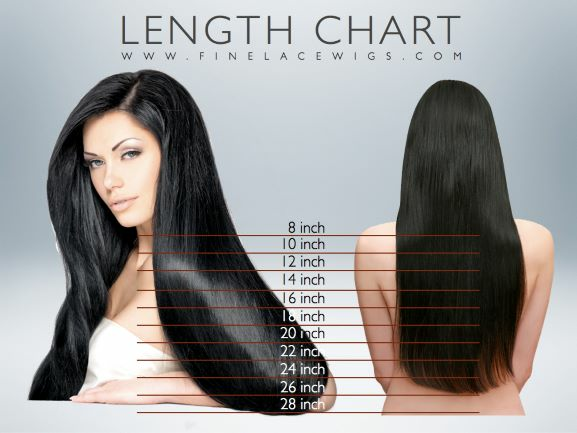 Finelacewigs.com is your trusted source for long ombre wig, designed using the finest selection of 100% Natural hair with no synthetic fibers. Our long curly ombre wig is high-quality human wigs offered as short wavy wigs and long wavy wigs. Adopt a fashionable new hairstyle with our attractive Red Ombre Wig. The vibrant red color and short bob wig combine for a look that gently flatters your face and neckline. The Red Ombre lace wig is made with premium 100% Brazilian virgin hair for soft bounce and the 200% density give all body that you need. This red ombre lace front wig that is a great option and the high-quality wig offers a luxuriously soft and natural appearance.